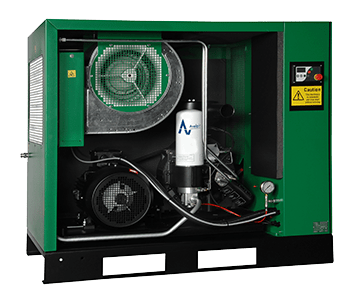 Many years of ongoing vigorous testing and re-evaluation of the Avelair range of compressors, has resulted in one of the most dependable compressors on the market today. 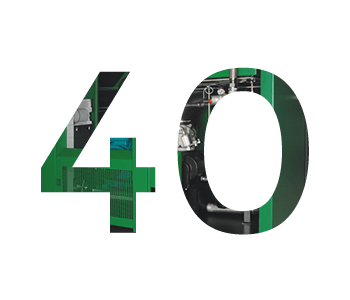 All our compressors are extensively tested before leaving the factory to ensure long term reliability and peace of mind. With a Technical Support team and spare parts based in the UK, our backup and commitment are second to none. 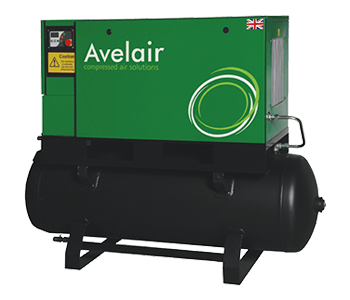 The Avelair range of compressors are the product of vigorous testing and re-evaluation, which has resulted in one of the most dependable compressors on the market today. The Avelair VSD range offers optimum energy efficiency with premium inverter drives and high efficiency motors. 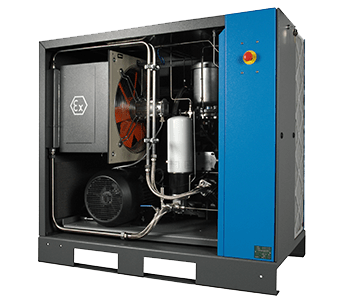 Avelair’s full feature compressors offer turnkey solutions for ease of installation to suit all requirements. 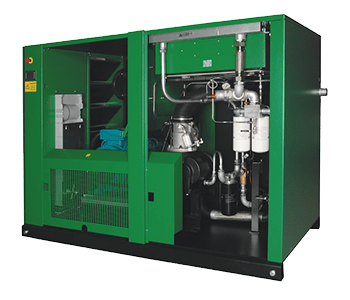 The Rotary Screw Air Compressor converts the hydrocarbons in the compressed air by catalytic technology. This technology oxidises the hydrocarbons into H20, and CO2. Avelair offer a range of compressed air systems specifically for use in hazardous areas. We work closely with our customers to ensure each compressed air system is specially designed to comply with the ATEX requirements for the designated zone. 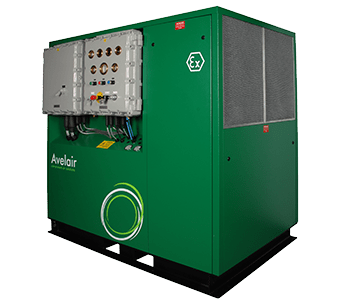 Avelair offer a range of rotary screw gas and biogas compressors for applications such as natural gas delivery to micro turbines and gas boosting applications. 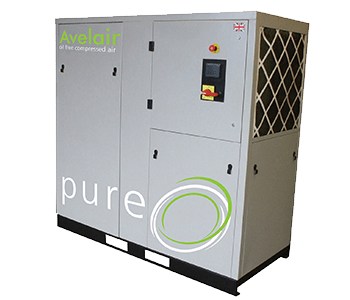 Avelair can supply a range of oil lubricated and oil free medium pressure piston and screw compressors suitable for up to 40 bar pressure. 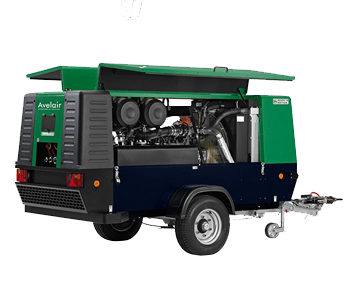 Avelair can supply a wide variety portable compressors to suit many applications where mobile compressed air is required from 7 to 24 bar.